Campaign Monitor is an email marketing tool that agencies can use to quickly and easily design personalized messages for prospects and customers. Campaign Monitor offers drag-and-drop email builder for creation of branded, personalized emails. It also offers effective list management tools and campaign automation. It provides users with analytics features to help track the effectiveness of their email marketing campaigns in real-time. 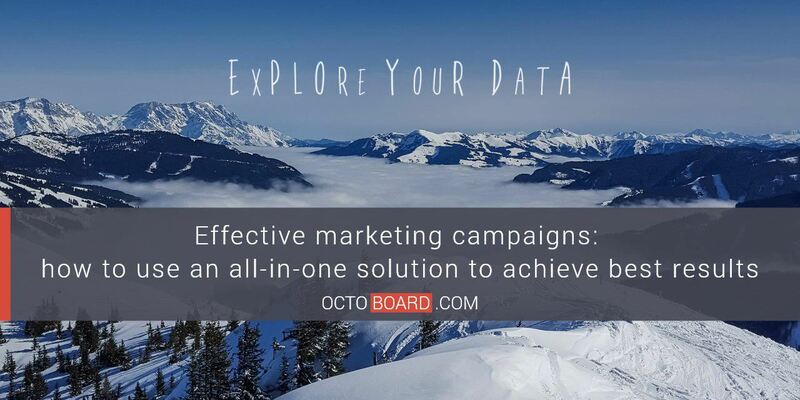 With Octoboard, agencies can collect, display and report Campaign Monitor data automatically. The process takes very little time – after logging in and connecting Campaign Monitor, it starts working with your data and updating it even when you are offline. Reports are created in less than a minute. 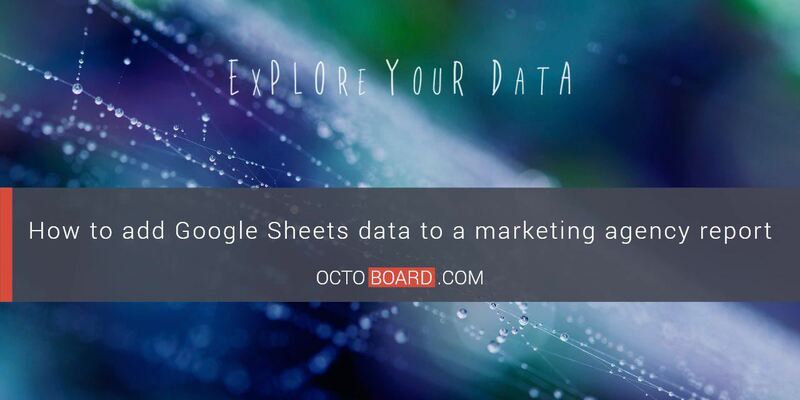 Octoboard collects data from different marketing sources that you use – Email Marketing, Web Analytics, Social Media, Google Analytics and more (see the list of our 50+ integrations). It means a lot less manual work for agency managers – they do not have to collect the data by hand. 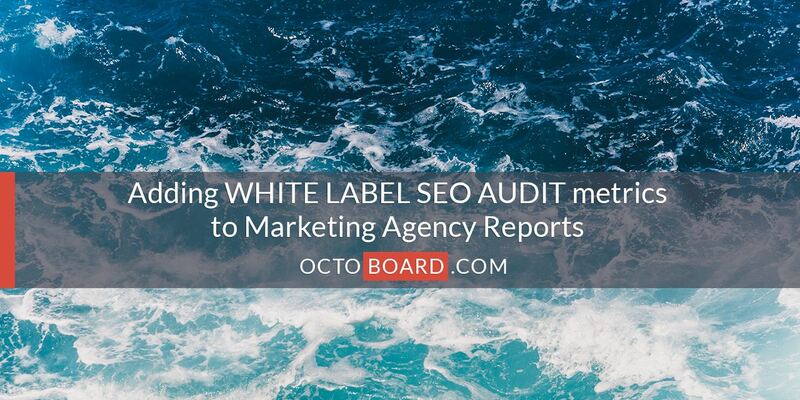 The White Label feature allows agencies to customize your reports – add logos and texts, choose colors and remove any Octoboard references. Campaign Monitor reports can be scheduled and sent out to clients in Octoboard system. 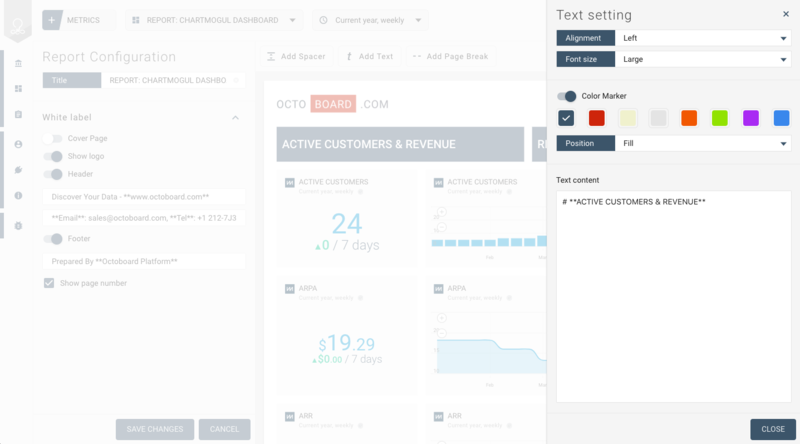 Octoboard comes with a number of pre-configured email marketing templates that cover all major email marketing platform (MailChimp, SendGrid, ActiveCampaign and more). Here is the link to Campaign Monitor Performance template. 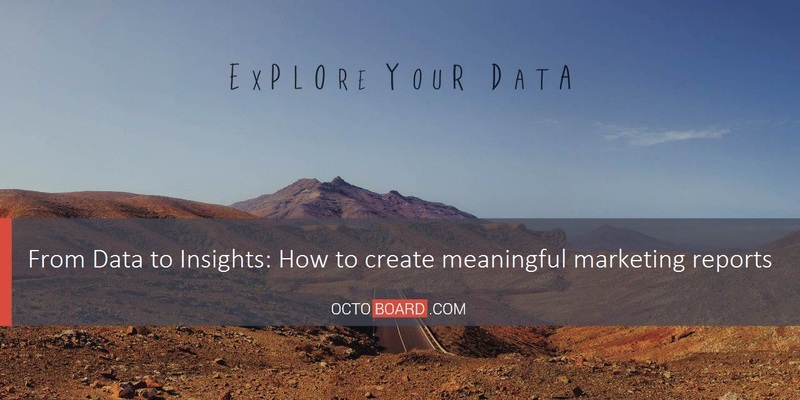 To add Campaign Monitor metrics, log in to Octoboard for Agencies, connect to Campaign Monitor, choose the metrics you need or select the Campaign Monitor Performance template and launch your report. The process should not take more than 1 minute. Marketing agencies, like any other business, need to spend their time smartly. It is always better to automate what can be automated. 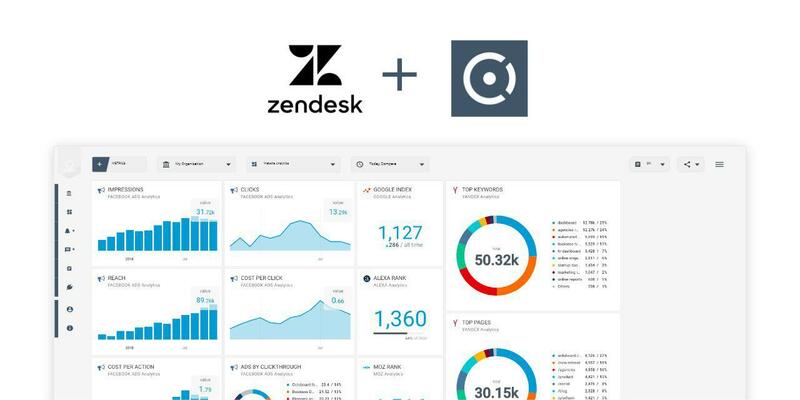 Automating email marketing reports is now possible with Octoboard. 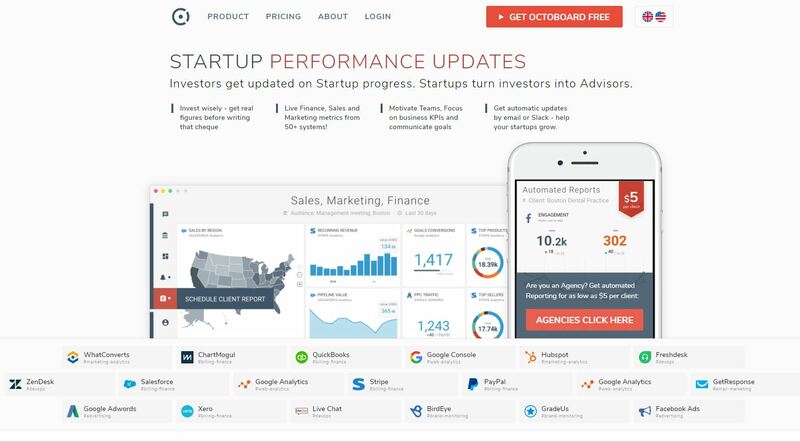 Try Octoboard for Agencies today and start saving your time!